DXN is a stable company with superior health products, a generous compensation plan, and global networking. 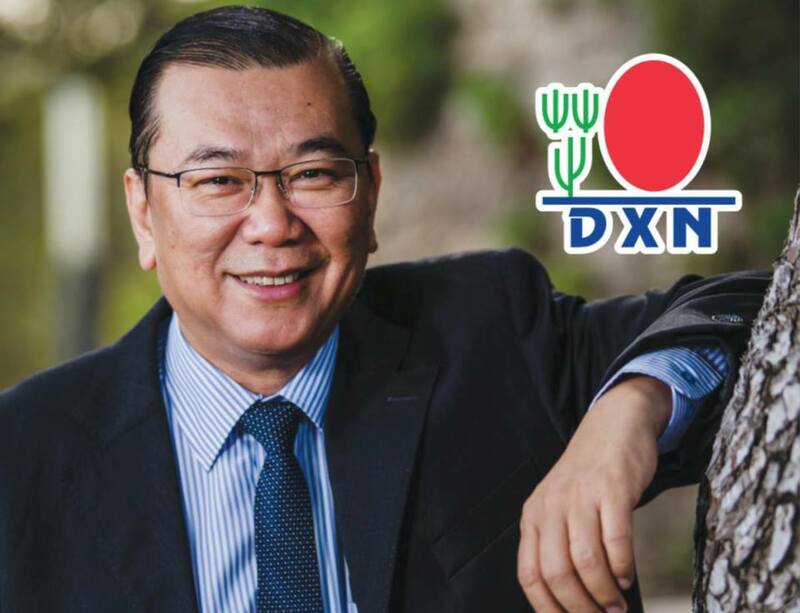 DXN was founded by Dato´ Dr. Lim Siow Jin. He started the business in quest of the benefits of mushroom on human health. His deep interest and endless efforts have driven him to utilize the fullest potential of Ganoderma or Lingzhi, which is well-known as the King of Herbs, for human health and wealth, with the establishment of DXN in 1993. “Our vision is to promote HEALTH, WEALTH AND HAPPINESS. Health is our priority; wealth and happiness will follow. With our concept of low price and high quality, health is not only affordable; you will be able to attain wealth to achieve your dreams. 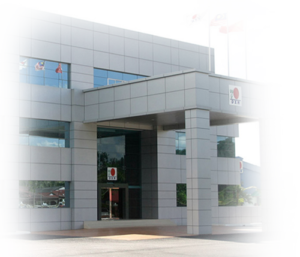 DXN’s system of success is meant for ordinary people to produce extraordinary results through the right duplication. The first and the market leader ganoderma MLM company. The largest ganoderma cultivation in the world. Own cultivations. own factories, own distributor network. 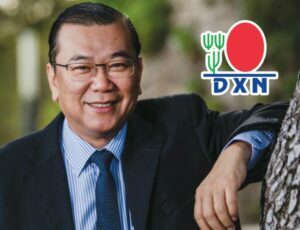 DXN is the 22th biggest direct selling company according to the DSN Global list with Net sales 2017: $1.10 B. One World One Market business building concept, which enables distributors from any country to directly sponsor new distributors either locally or internationally. So each and every distributor enjoys worldwide bonus with a single membership. and good customer service have served as the foundation of our success! Watch the documentary about DXN – the Ganoderma Company!